This entry was posted in Fly Rod Building and tagged bamboo fly rods on February 10, 2016 by Scott Nilsson. 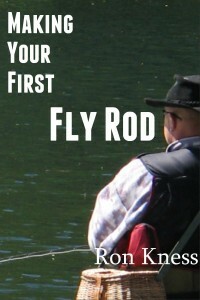 Rod builders, fly tyers, fly fishers, are you ready for a good laugh? Check out this post recently sent to us from relatives in VT…we laughed so hard, we cried! 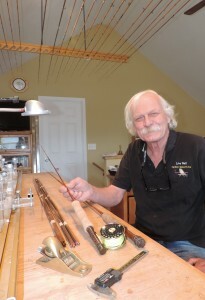 This entry was posted in Fly Fishing Gear, Fly Fishing Life, Fly Rod Building and tagged fly rod building, tenkara fly fishing on March 5, 2015 by J Stockard. This entry was posted in Fly Fishing Gear, Fly Rod Building and tagged fly rod, fly rod kits, Making Your First Fly Rod, rod building, Ron Kness on February 3, 2015 by Ron Kness.